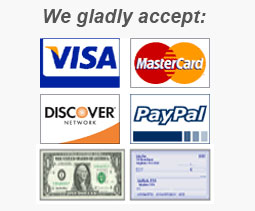 Emachine PC, Notebook, Netbook, Ultrabook, & Tablet Repair Service by Qualified IT & Electronics Service Professionals. All models are serviced to the component level if needed, and always at straightforward pricing schedules, not houly. All repair costs are confirmed with you before any work is performed. All Computer Diagnostics are Free & If we can't fix it, you pay nothing. (with exception of shipping costs - if applicable). Note also that if another service organization has quoted you an outragouse price or told you your system can’t be repaired don't count on it. We typically get units that the Big Box stores (Office depot, Geek Squad/ Bestbuy Etc.) and others that have mis-analyzed the system and most often we find we can repair them economically. The reason being is these Big Box establishments don't normally hire actual technicians to do these repairs; they typically use sales staff which also gives them a good reason to charge you the service fee, then sell you a new one on top of it. These Big Box scenarios are well known in the IT industry. So If you want a second look at your issues, Simply drop your system off at our store, or ship your system (instructions on this link) - Ship Your System - and we will be glad do a proper analysis of your systems problems free of charge. For Fast Professional Service at the Best Prices, Local & Nationwide. 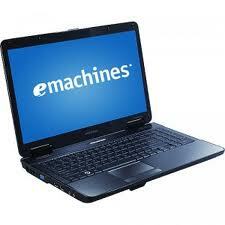 Click on this link - Emachine Repairs - to continue to the service page for repairs on your unit. We look forward to serving you.